About the Contributors, p. 338. 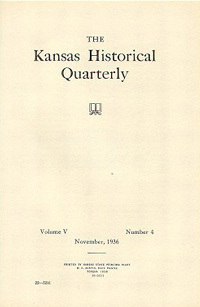 Kansas History as Published in the Press, p. 419. Kansas Historical Notes, p. 431.